There is an increasing awareness of religious diversity in the West due to globalization. 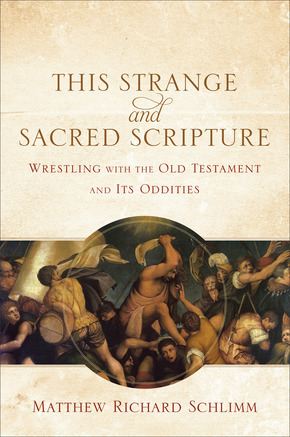 Harold Netland, professor of philosophy of religion and intercultural studies at Trinity Evangelical Divinity School is someone with keen insights into the implications of the modern religious climate for those of us with Christian commitments. 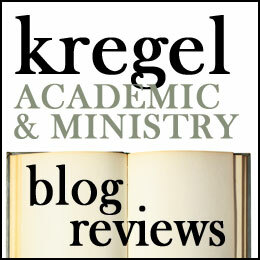 In Christianity & Religious Diversity he untangles issues facing Christians today. Netland states that this is not an introduction to religion, but “a selective treatment of issues related to religious diversity and Christian commitment” (xi). He divides his exploration of the topic in two parts. In part one, he explores the nature of religion in the modern, globalizing world. In part two, Netland discusses ‘Christian Commitments in a Pluralistic world.’ Part one describes the lay of the land, and part two is designed to help Christian religious philosophers, missionaries and apologists navigate it. Part one begins with Netland recounting recent academic debates about the nature of religion, its definition and its relationship to culture. He observes several important features of our contemporary religious climate: (1) a direct link between a religion, worldview or culture cannot be assumed; (2) religion and culture cannot be reduced into each other; (3) religions and cultures are fluid and change overtime; (4) People have already had multiple cultural identities, and increasingly people have multiple religious identities too (35-39). Chapter two explores the way that modernization and globalization have changed religious commitments by making choices available while simultaneously eroding our epidemiological certainty. Chapter three examines Buddhism and the way it has adapted with modernism and globalization. Chapter four shows how Jesus Christ has been adopted by many different religious and cultural traditions. Examples include the Hindu Renaissance (such as Mahatma Gandhi’s use of Jesus), John Hick’s pluralism and Shusaku Endo’s novels. Chapters five through seven of part two deal with the problem of making Christian truth claims in a pluralist age. Chapter five answers the question, “Can All Religions Be True?” [Spoiler Alert: No]. Chapter six explores the notion of ‘Christianity as the One True Religion’ and chapter seven talks about the reasons for belief in a diverse age. Netland, earned his doctorate under John Hicks and he unpacks many of the the problems with Hicks pluralism. Netland’s final chapter forms a conclusion to these essays. Netland urges missionaries, apologists and evangelists to both remain faithful disciples of Jesus and to be good neighbors, respectful in dialogue with those in other faith traditions. Netland is brilliant at synthesizing the literature from diverse disciplines such as philosophy of religion, missiology, sociology, economics, biblical studies, and theology. 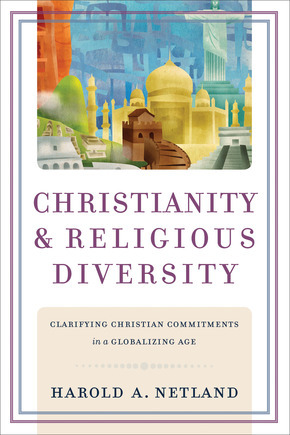 He offers a comprehensive analysis of our post-colonial, global religious landscape. Anyone interested in the effects of Globalization on religion will find this book informative. Netland’s prose is careful and circumspect and what I appreciated most was his descriptions of religious trends. This will be most useful for apologists and students. I give it five stars. 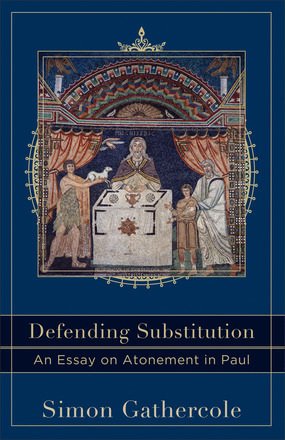 Certainly George Hunsinger is a charitable reader of Barth. You’d suspect so. He is well known as a Barth scholar and has been president of the Karl Barth Society of North America since 2003. He knows Barth’s theology well and the subsequent literature on Barth. 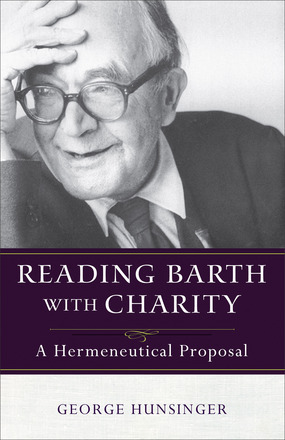 However Reading Barth with Charity: a Hermeneutical Proposal takes aim at several less charitable readings. Namely, Hunsinger takes on the Neo-Barthian revisionists for misrepresenting Barth’s theology and then calling Barth ‘inconsistent.’ At issue is whether or not Barth believes, as classic theists do, that the Trinity is the antecedent to the election of Jesus Christ or subsequent to it. The revisionists say that the category of Christ’s election is of preeminent importance in Barth and therefore gives shape to the economic Trinity. So Hunsinger takes on the major revisionists: Bruce McCormack, Paul Nimmo, and Paul Daffyd Jones. Does it seek to understand Barth’s theology in its strongest form before subjecting it to fundamental criticism? Has it truly sought to understand Barth before picking out supposed difficulties and contradictions? If apparent contradictions are discerned (as they are), has an active attemt been made to resolve them in Barth’s favor? If no such attempt has been made (as it has not), does not a certain presumption exist against this interpretation? Finally, do the revisionists honor the principle of humanity, or do they seem to adopt an attitude of condescension toward the writer whose views they are considering? In short, are the revisionists entitled to their key claim that Barth’s view on election and the Trinity, when taken as a whole, are “inconsistent”? (xiii-xiv). One major point that Hunsinger demonstrates is that the textual Barth (what Barth actually wrote) contradicts the revisionist claims about the Trinity and election. Hunsinger documents repeated statements from Barth as early as 1932 and as late as 1968, when Barth died, evidence that in Barth ‘election presupposes the Trinity, rather than constitute it (52). The claims that the revisionists make of Barth’s inconsistency, seem to be (at least in how Hunsinger presents it) ways of dismissing the claims of this actual, textual Barth. This is a book of analytical theology and the ordinary reader may wonder why it matters at which point in eternity God elected Jesus Christ as the savior of humanity. I think Hunsinger frames well what is at stake. If the election of the Son dictated the make up of the Trinity than the constitution of the Godhead is subsequent to the plan for human redemption. 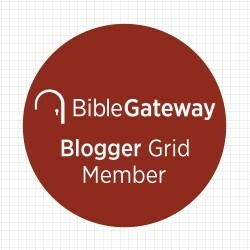 If the Trinity is presumed first than the Godhead acts in freedom to redeem humanity. This seems to be a more consistently Barthian claim and have a better rational basis. The Son exists in eternity as the logos asarkos before he is the incarnate one (logos ensarkos). I give this book five stars because I think that it is a important scholarly book for clarifying Barth’s theology. No doubt the revisionists named by Hunsinger will make a response which will further the debate and clarify it further. If you are not aware of at least the broad contours of the debate you will find this book difficult despite its brevity (about a 180 pages). So I recommend this only for the serious student of Barth.